The victory is mine! 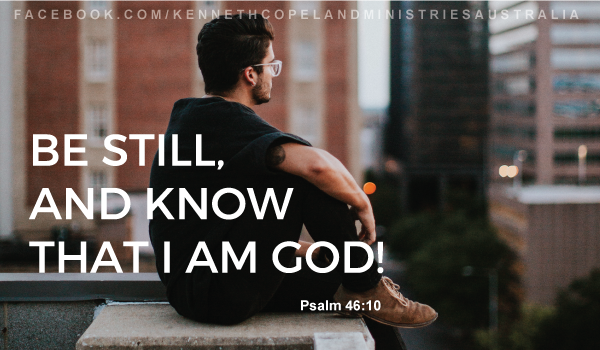 If a “bad report” comes my way, I wil…STOP, BE STILL, and KNOW that He is LORD over any situation. I have faith in Him! Victory is mine!